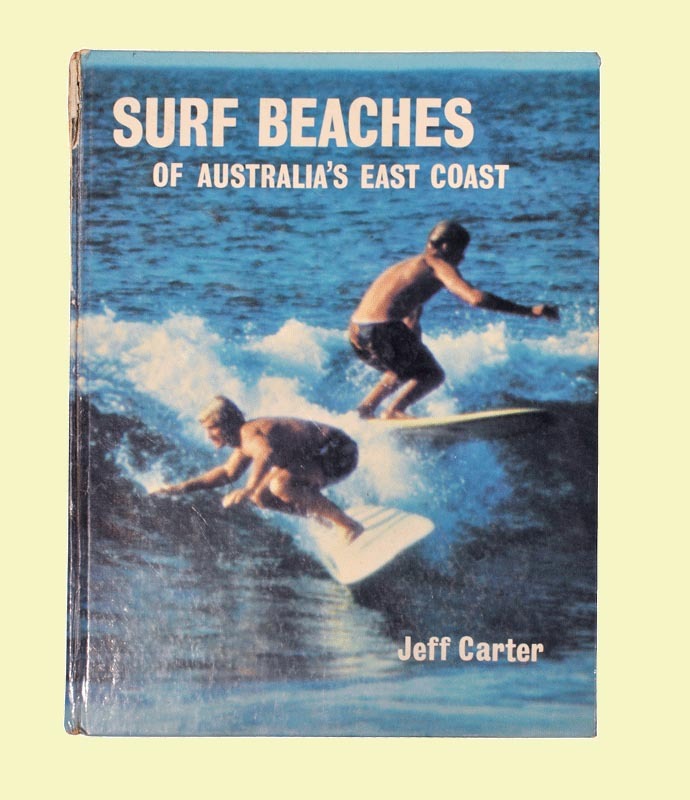 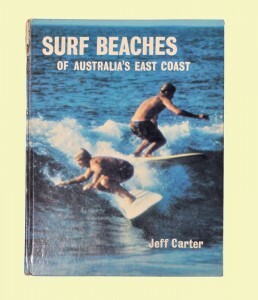 From 1968 the surfing world was swept up in the countercultural spirit reshaping politics, religion, the arts, music and youth consciousness throughout the West. 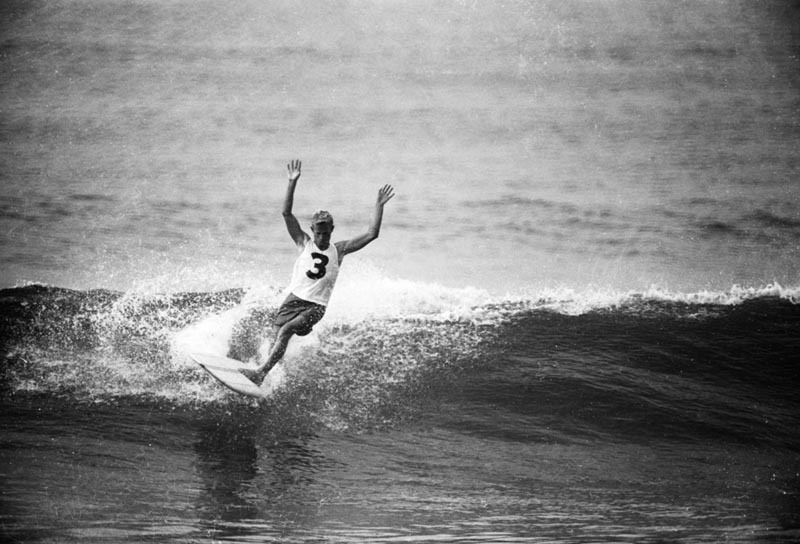 As the Vietnam War dragged on, long-haired surfers dropped out, abandoned competition surfing and boardriding clubs, and dabbled in drugs, environmental activism and ‘cosmic’ lifestyles. 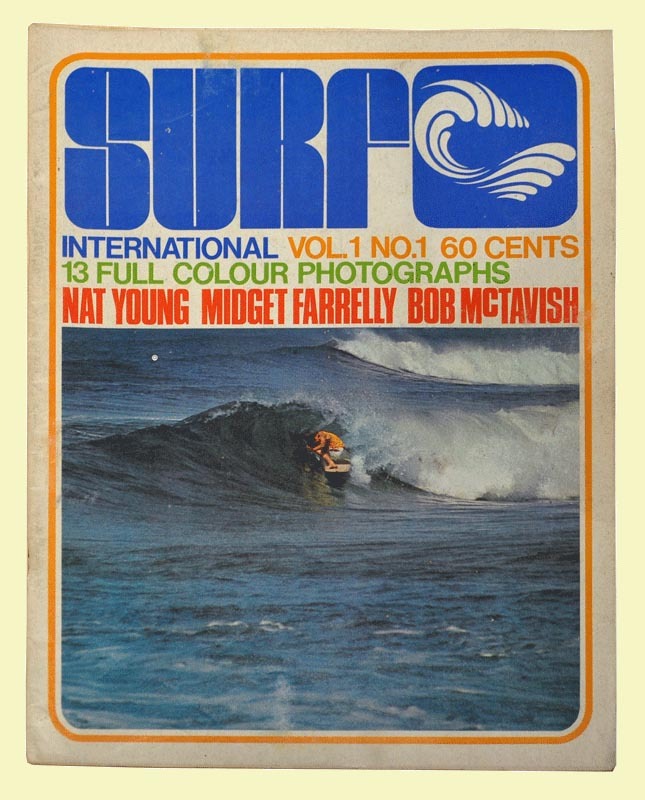 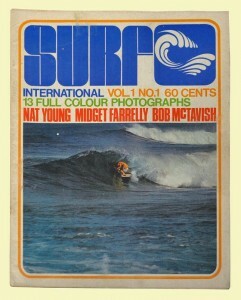 Tracks magazine and a handful of movies tapped this subversive hippie drift and celebrated ‘soul’ surfing. 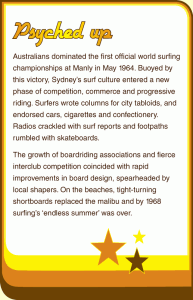 The sudden change saw many surfers flee Sydney or hang up their boards. 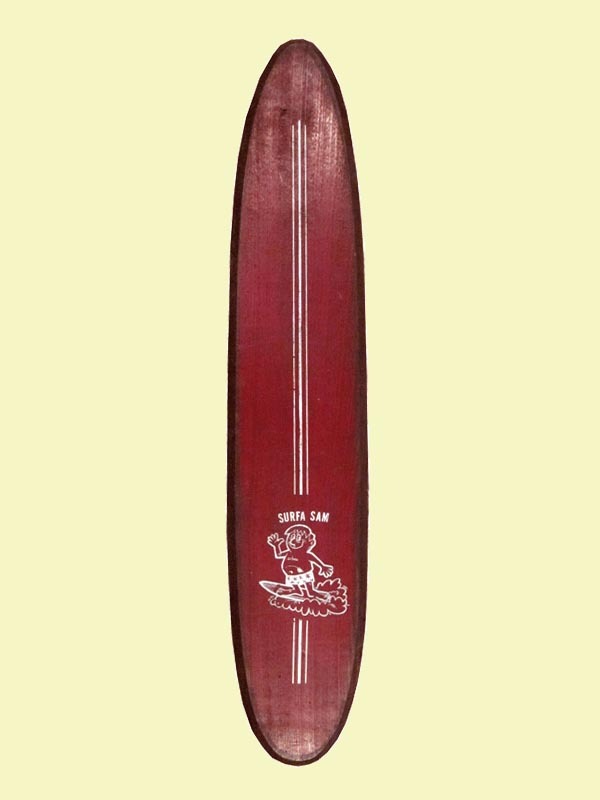 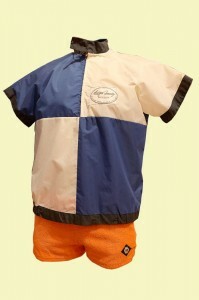 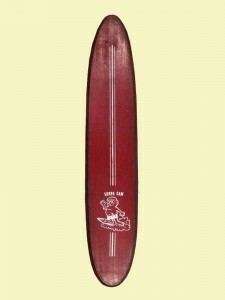 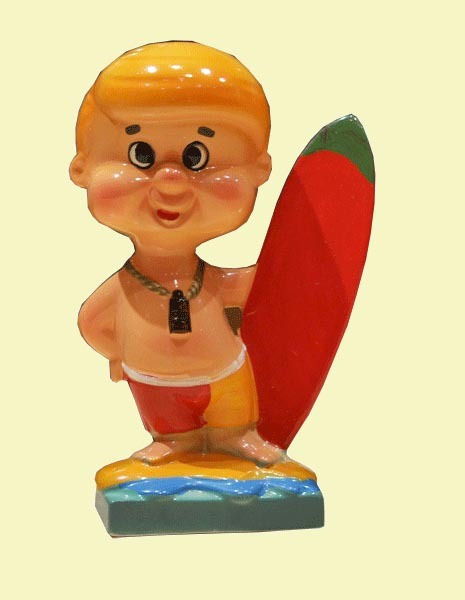 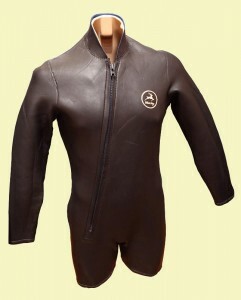 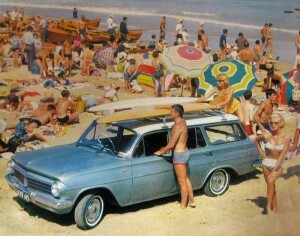 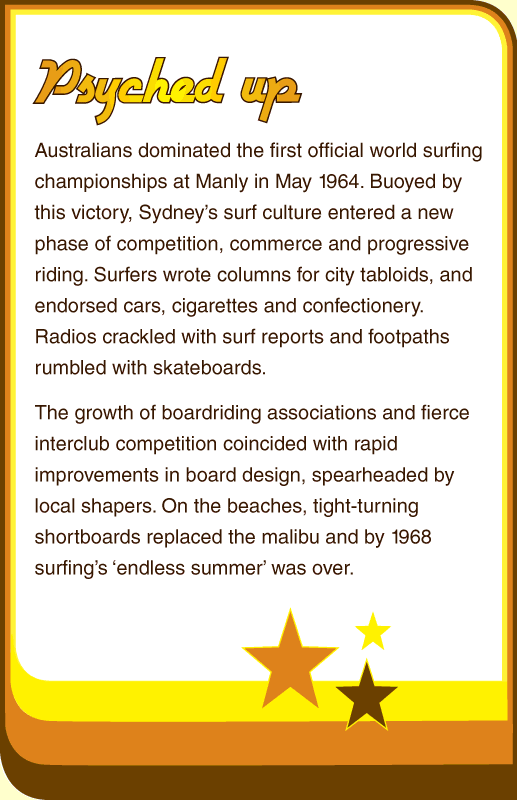 But younger surfers, ‘grommets’, took to a variety of shorter, more radical boards with relish. 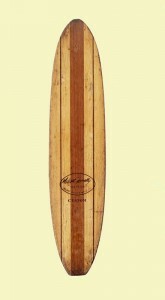 By the end of 1974, mass-produced ‘pop out’ surfboards had reignited surfing’s popularity.